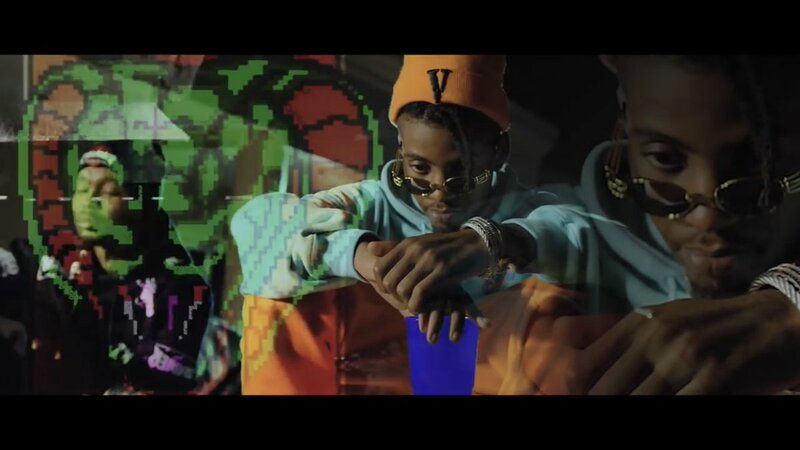 Flame recently dropped off the official music video to his smashing ‘MoneyToday’ joint that features A-Reece. The video is simply set outside a crib with The Wrecking Crew boys just easily chilling as Flame and Reece do their thing. The visuals were shot by KYLE WHITE and are pretty clean with the delivery.